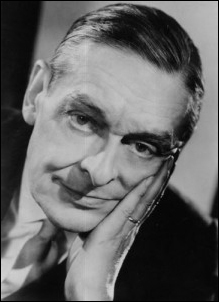 Members of the Society belong to a vibrant organization of readers and scholars interested in the work and thought of T. S. Eliot. Members receive the Society's informative newsletter, Time Present, and timely updates on Eliot-related events and activities. please visit our Membership and Events Portal. The International T. S. Eliot Society is a 501(c)(3) US tax-exempt organization. Dues are tax-deductible as permitted by law.